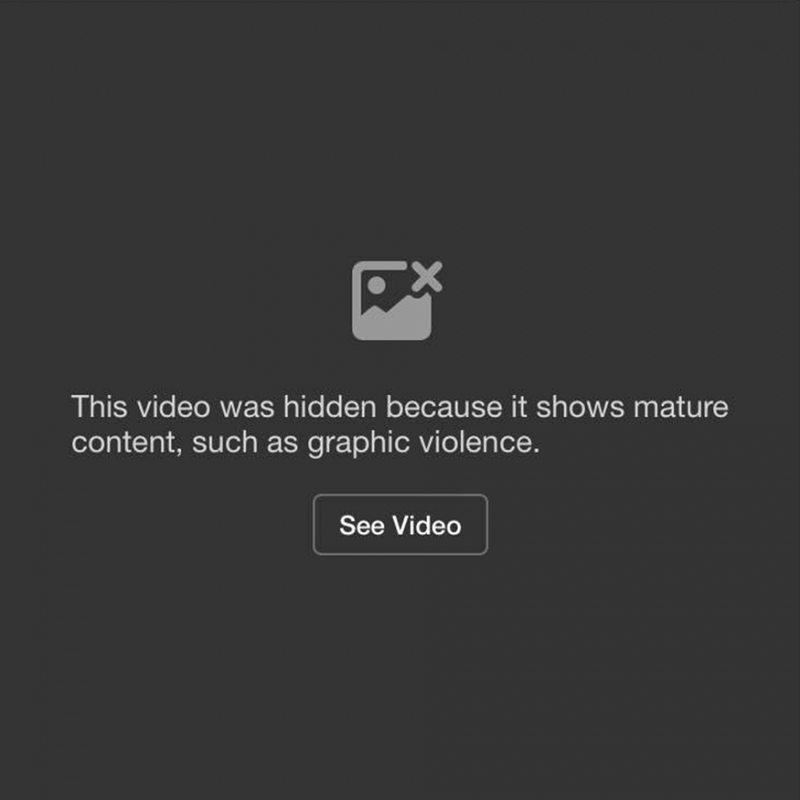 "This video was hidden" replicates the place holder that Facebook uses as a screen in lieu of completely removing graphic videos (specifically recently the image was used to veil video footage of the murders of Philando Castile and Alton Sterling). 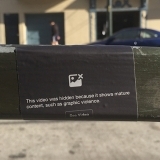 I'm interested in the concept of the image as a redaction and the void as a symbol of the ongoing, weekly culture of violence in our country at present. 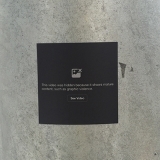 The weather-proof stickers are given away and installed in the public, creating a new context off the screen. 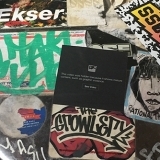 The piece hopes to negotiate the notion of the seen versus unseen, the virtual and the physical, and the impact and reach of viral videos as a representation of our culture at large.